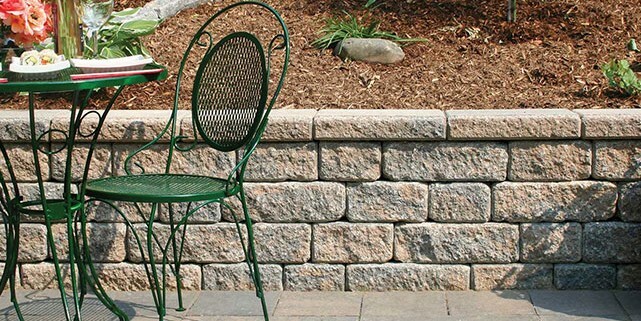 The Palladio Antico retaining wall system is designed to offer the most natural way to divide your landscape. There are 3 individual sizes available. When combined, this retaining wall system will you to have random patterning and versatility. This modern engineered wall system is also designed to strong and reliable. Family owned and operated since 1979, our mission at Toemar Garden Supplies & Firewood is providing uncompromising quality products with excellent service. We are a garden centre providing garden & landscape supplies, landscape supplies and firewood in Mississauga, Milton, Brampton, Etobicoke, Georgetown, Toronto, Oakville, and the GTA. We offer delivery of all our products to your doorstep.